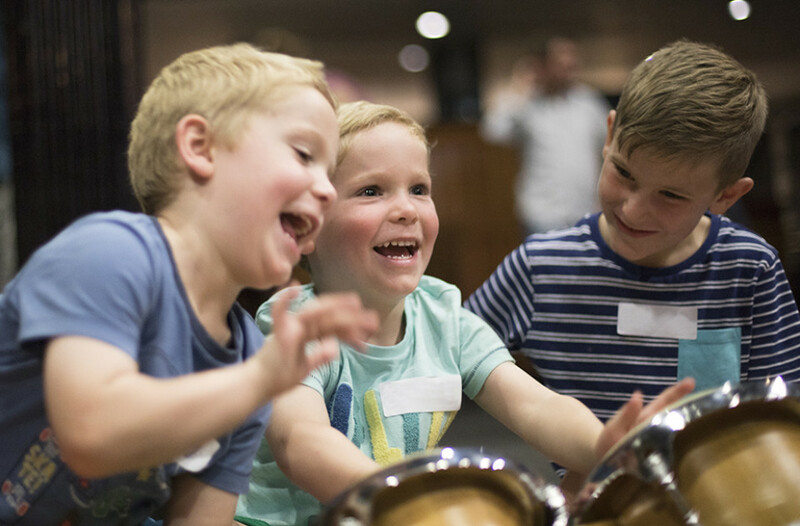 Shake Rattle & Roll is a great activity for families to share – and gives your children the opportunity to explore, learn and build musical skills and understanding. Led by Beth Bishop who has worked as a music leader since 2002 specialising in Early Years and working widely with children and young people. Sessions include original songs (written by Beth) as well as movement, actions and puppets – all in a relaxed and fun atmosphere. You’ll learn new songs and lots of musically interactive activities and games to continue to sing and play at home. Click here to find out more about Shake Rattle & Roll or take a look at our picture gallery. been made possible by funding from the National Lottery via Arts Council England. Shake Rattle & Roll is also supported by Manchester City Council.